While the establishment would like the world to believe that only criminal masterminds and people with something to hide would prefer the decentralized freedom of Bitcoin (as opposed to the 'under government watch' banking system that floats Washington's boat), the truth is that the biggest cryptocurrency is considerably less 'anonymous' than is commonly exclaimed. 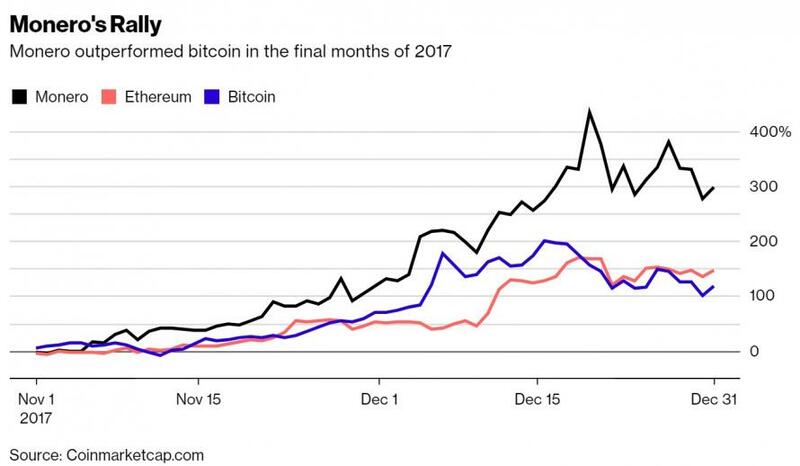 In fact, as more and more criminals become aware of the real privacy concerns of Bitcoin, they are increasingly turning to other - more private - coins. In monero’s case, Bloomberg explains, criminals are snapping it up because bitcoin’s underlying technology can work against them. Called blockchain, the digital ledger meticulously records which addresses send and receive transactions, including the exact time and amount -- great data to use as evidence. Match an address to a crime and then watch the bitcoin universe carefully, and you can see the funds disappear and reappear in other locations. 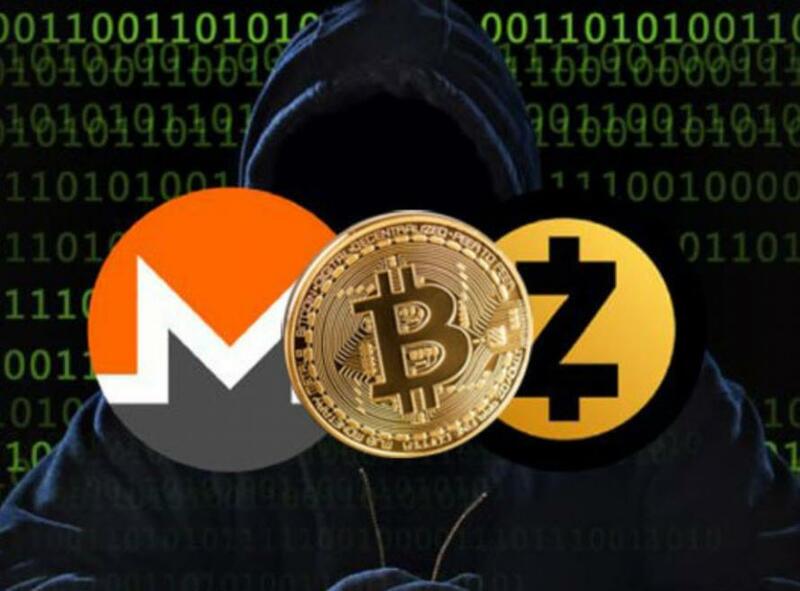 The techniques are so potent that software that flags coins suspected of being obtained through crime now tags just about anything converted into or out of monero as high risk, according to Pawel Kuskowski, chief executive officer of Coinfirm, which helps exchanges and other companies avoid tainted money. That compares with only about 10 percent of bitcoin, he said. Developers behind monero say they simply created a coin that protects privacy. Most people use it legitimately -- they just don’t want others to know whether they’re buying a coffee or a car, Riccardo Spagni, core developer at monero, said in a phone interview.